How do you actually heal old attachment wounds in partnership – so you can create passionate, secure attachment with your partner? 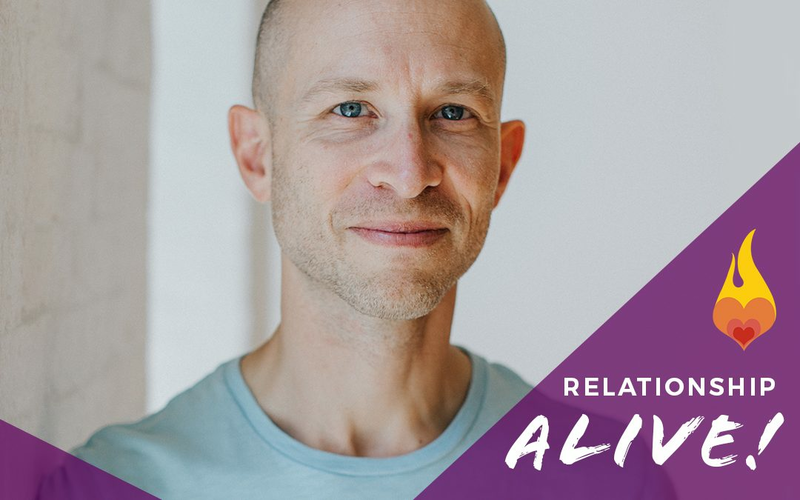 Today you’ll learn how to connect with your partner powerfully, in the present moment, to rewire your brain, break unhealthy patterns, and find the joy and wonder that’s waiting for you just below the surface. Our guest today is Dr. David Mars, the creator of AEDP for Couples. 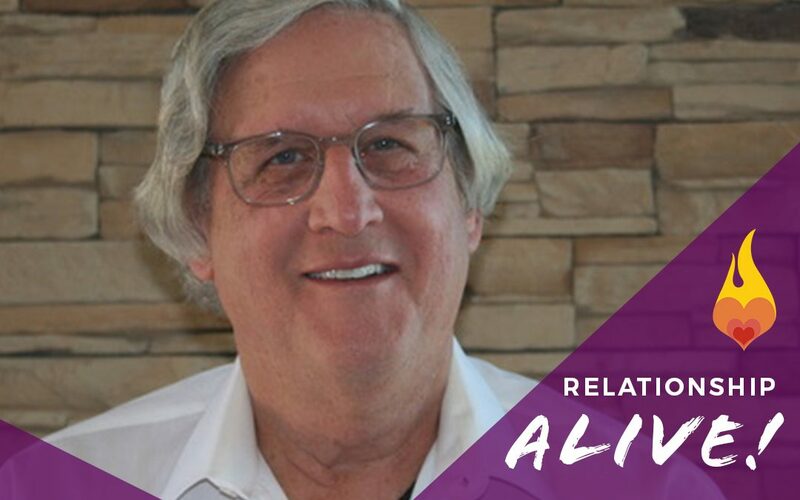 He specializes in helping couples heal attachment wounds and traumas, find each other again in the present, and create a joyful, passionate vision for their future together. His work can help you if you’re in a new relationship, or if you’ve been with your partner for 30 years. 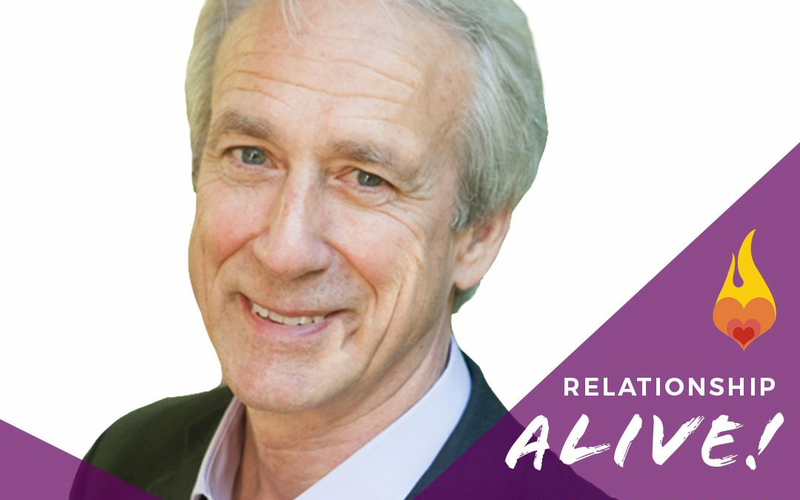 David integrates more than 30 years of experience as a couples therapist with today’s cutting edge neuroscience – and you’ll see exactly how that allows you to get into really deep touch with your own experience, with your partner’s experience – and how to bridge the gap between you. 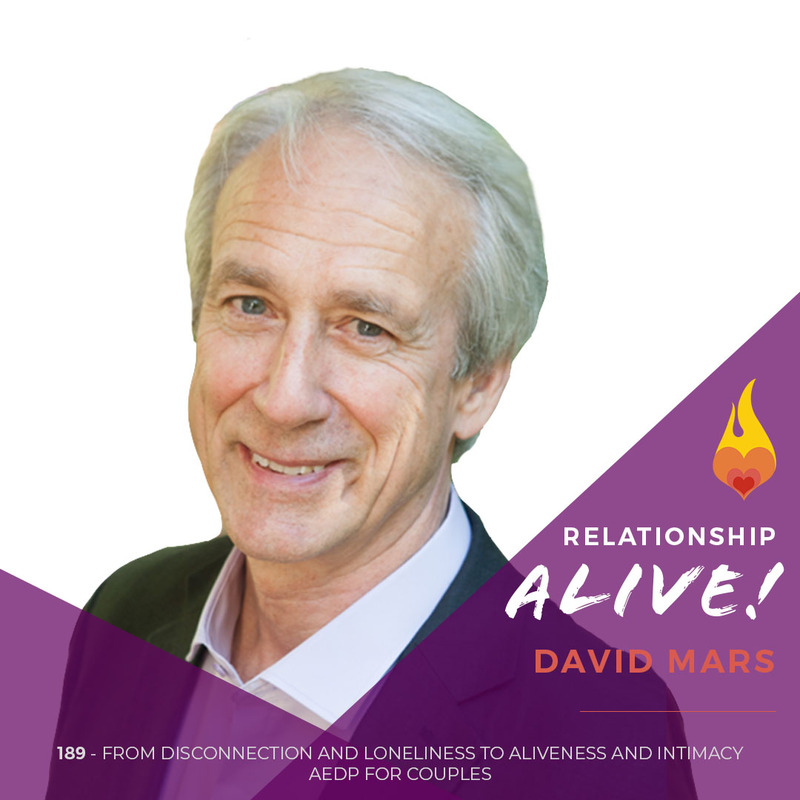 I’m so excited for you to experience David Mars’s work, and to see how AEDP for Couples can offer you something new in how you show up in your relationship! We’re all talking about attachment style now, and how it relates to the way that we show up in relationship. It can be enlightening to learn about your attachment style, and to see how it plays out in your relationship. And…to see your partner’s attachment style – it can explain A LOT about how the two of you interact. But how do you avoid being victimized by your attachment style? Is there a way to get beyond the unhealthy ways that we related to each other and break the cycle? And, if you’re a securely attached person, how do you avoid being pulled into the potential challenges when your partner has an insecure attachment style? Of course you could write a book about this issue, but we’re going to cover some of the finer points on today’s episode. Have you ever wished that you and your partner could communicate better with one another and avoid conflict? 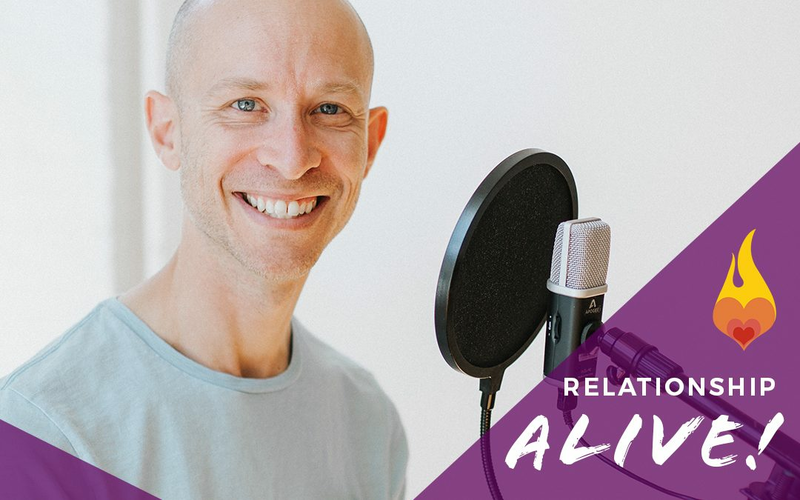 Communication can feel very complex – but today we’re going to show you some very specific and practical exercises you can do with your partner that will improve your communication, mindset, and relationship satisfaction. 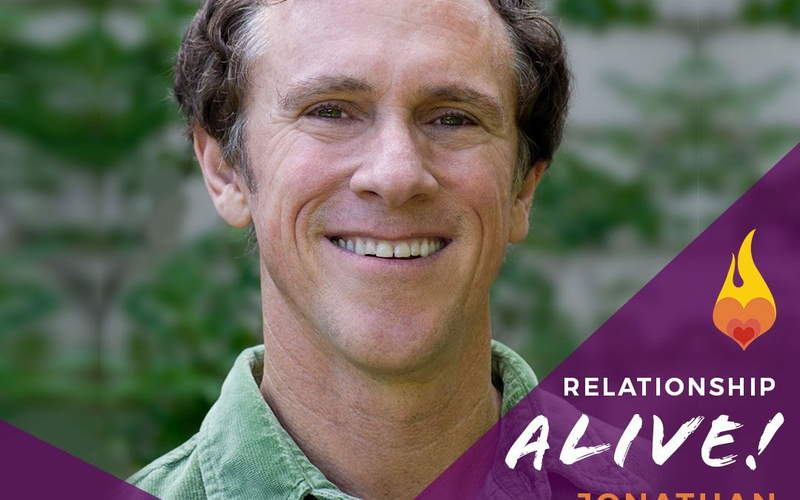 This week, our guest is Jonathan Robinson, the author of many books including <em>More Love Less Conflict: A Communication Playbook for Couples</em>. Jonathan Robinson has worked with many couples and has been featured on TV and media – most notably he was on Oprah several times! By the end of this episode, you’ll have some new, practical ways to approach communication that will have an immediate impact on your experience in a relationship. What if you had a way to improve your relationship in just 20 minutes per week? Working on your relationship doesn’t have to be heavy and time-intensive. It does require time and attention – but today we’re going to show you how you can utilize simple strategies in just 20 minutes per week to make marked relationship improvements. This week, our guest is Alicia Muñoz. Alicia is the author of the new book No More Fighting: The Relationship Book for Couples: 20 Minutes a Week to a Stronger Relationship. 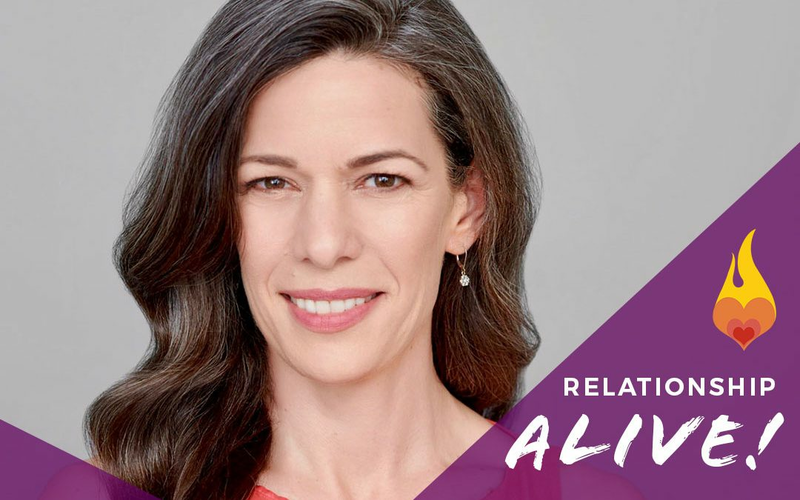 Her work with couples, extensive training in Imago and AEDP, and research has helped her craft fast and effective strategies to overcome common relationship problems that you can do in just 20 minutes per week. After today’s episode, you’ll have a sense of how to improve the quality of your time with your partner – and worry less about the quantity. The Five Love Languages only tell part of the story. It’s just as important for you to understand the “Four Fear Languages” because they actually come into play all the time in your life – not only in your relationship, but also as you simply move through your day. And just like the Love Languages, the Four Fear Languages are universal – we all share them, but experience them in different ways. 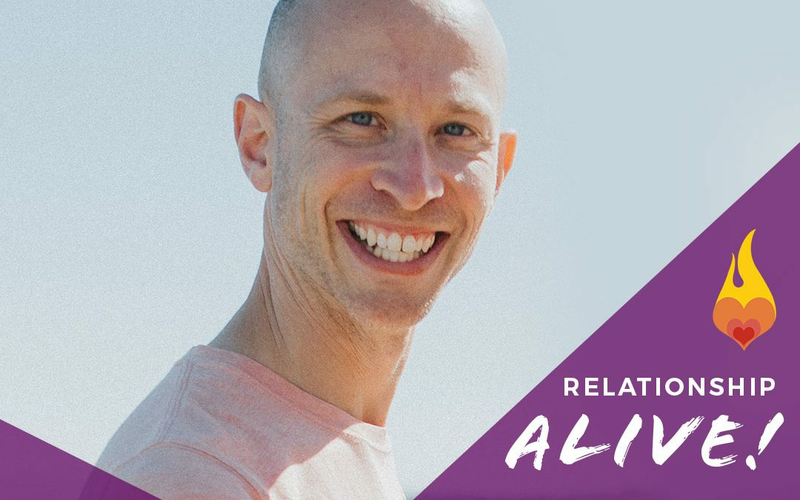 In today’s episode we’ll pick up where Gary Chapman left off, and you’ll discover how understanding your core fears, and your partner’s core fears, will help you create more love and connection in your relationship. And, most importantly, how to keep yourself and your relationship safe no matter which one of your Fear Languages is being spoken. What if there were a guide written to help you not only communicate better with your partner, and experience love more deeply – but that would also heal the triggers that keep creating conflict between you and your partner? As it turns out – that guide exists! 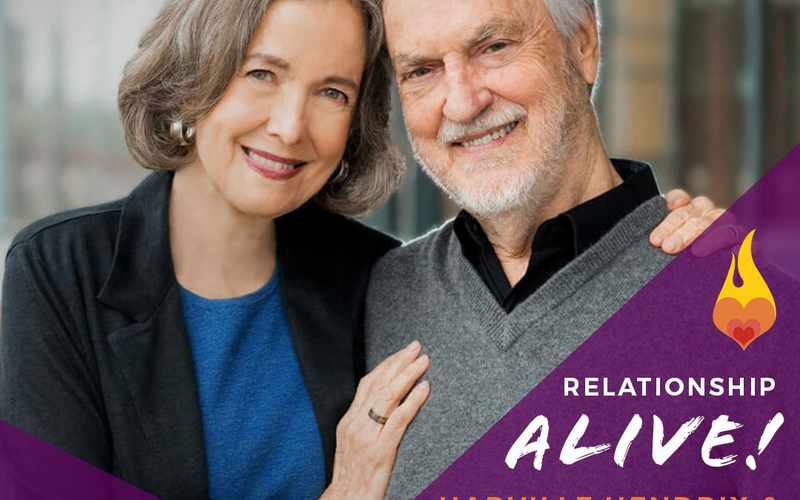 This week, our guests are Harville Hendrix Ph.D. and Helen LaKelly Hunt Ph.D, authors of the classic book, Getting the Love You Want which was just updated and re-released. 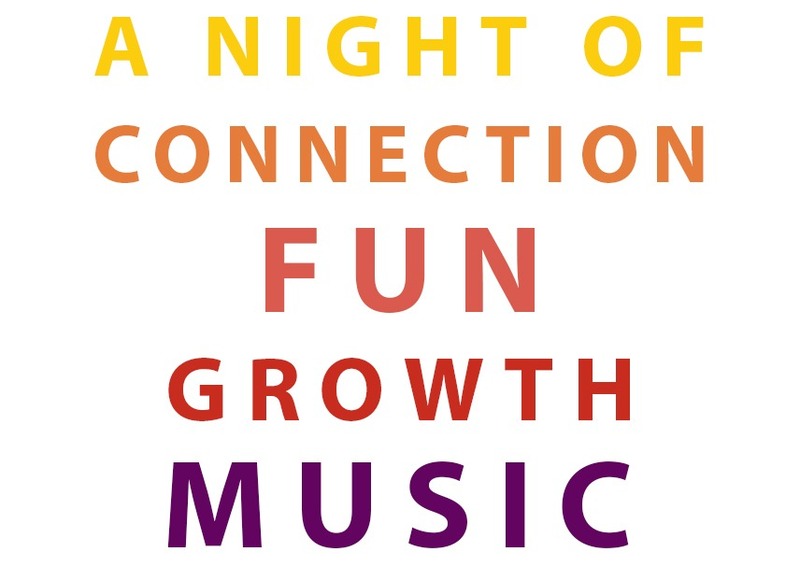 Both are internationally-respected couple's therapists, educators, speakers, and New York Times bestselling authors. Together, they have written over 10 books with more than 4 million copies sold, and created Imago Relationship Therapy, a leading tool for helping couples bridge the gaps and deepen their connection. In addition, Harville appeared on the Oprah Winfrey television program 18 times! 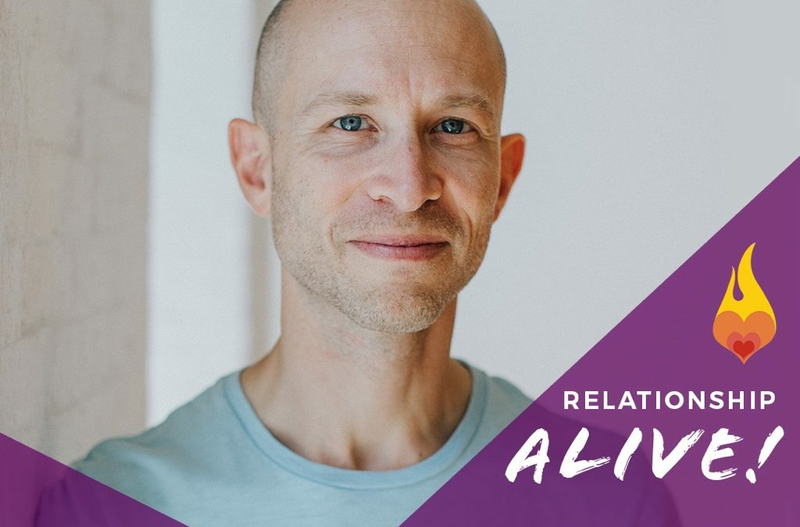 This week, hear them reveal how they have put Imago into practice in their own relationship – which will give you some helpful direction on making this work practical for your life and relationship as well. We all share a need for variety in our lives. Without it, our lives can be tedious and boring. But sometimes, our quest for adventure and novelty can stop feeding us, and instead can actually become detrimental to our well-being, and can eat away at the fabric of our relationships. How do you know if you have a healthy amount of variety in your life? And how do you know if your pursuit of variety has become something negative? After today’s episode, you’ll be able to quickly diagnose yourself, or your partner – and know exactly how to remedy the situation, if the situation needs fixing. Is depression affecting you or someone you love? What do we know about the best ways to overcome depression? And how can we mitigate the ways that it impacts our relationships? This week, our guest is Michael D. Yapko, Ph.D., clinical psychologist, marriage and family therapist, and author of 15 books including Depression Is Contagious: How the Most Common Mood Disorder Is Spreading Around the World and How to Stop It. He is internationally recognized for his work in developing strategic, outcome-focused psychotherapies, the advanced clinical applications of hypnosis, and active, short-term non-pharmacological treatments of depression. Dr. Yapko has been a passionate advocate for redefining how we think about and treat peoples’ problems, especially the most common ones of anxiety and depression. Michael shares how he approaches treating depression and provides some steps that you can take if you’re dealing with depression yourself. Are you truly committed to your relationship, or is it possible that you’re only partly committed? How would you know? Or, perhaps you know that you have a fear of commitment – but you’re not sure why? In this week’s episode we’re going to tackle the ways that your commitment (or lack thereof) could be impacting you in your relationship. You’ll learn two important questions that can help you let go of your fears, and discover how your world might transform when you bring yourself into full alignment with your commitment. In last week’s conversation with Julie and John Gottman, we talked about just how important commitment is to the success of your relationship – and in this episode you’ll get a chance to transform your own inner relationship and unleash the power of fully committing to your partner (or anything that you want to be committed to).